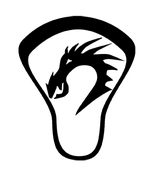 Aside from new products and artwork, one of the newest and most exciting things to be working on recently is The Dragon Games. 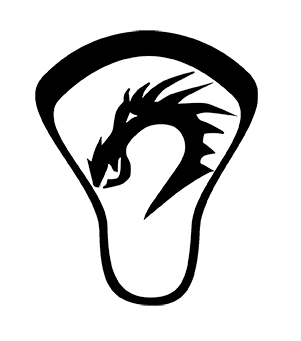 A one (1) day, men's lacrosse tournament, masters ages 35+ (players can be turning 35 by 12/31/'18) in Yorktown Heights, NY, located just 50 minutes from Manhattan. 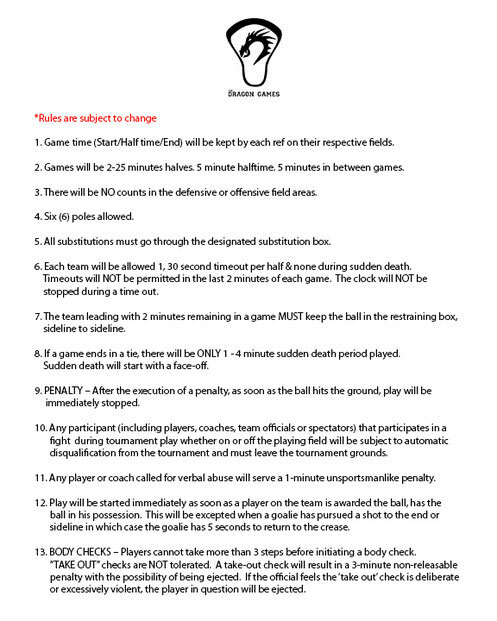 Each team is guaranteed three (3) games of two, 25 minute running time halves. Championship game for top two teams. 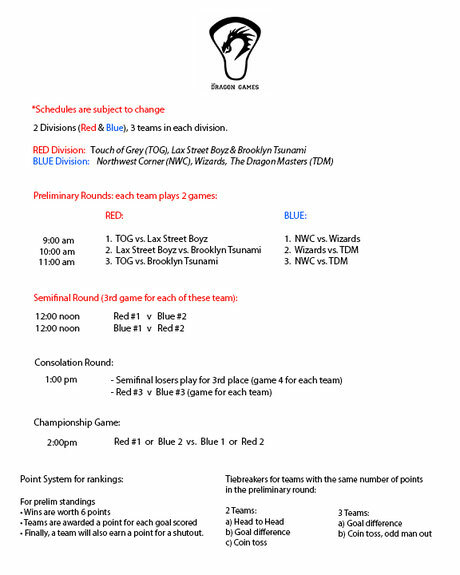 The following teams, below, are offering individual registration due to the high volume of individual interests looking for spots. These teams have roster limits of 20 players consisting of: 1-2 goalies, 6 attack, 6 midfielders, 6 poles/defenseman. The variance options will be updated on a constant basis showing remaining positions and availability. 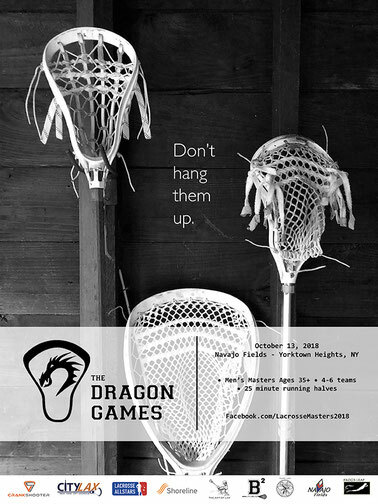 The Dragon Games is a fundraiser for CityLax. Once registered, you will receive future information about your team. If there is enough interest for multiple FREE AGENT teams, we will make them. Please share and discuss this with anyone who may have interest. PLEASE NOTE: These registration payments are FINAL once a team is filled. Unless a registered player's team cannot be filled, or placed onto another team, a refund will be warranted. 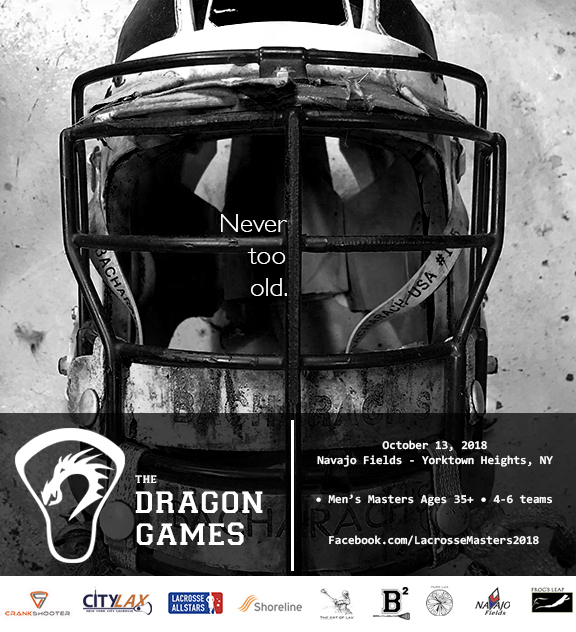 Free agent, individual player registration for The Dragon Games. Roster of 20 players at $80.00/player. Click on the option bar to peruse all positions. All images © Vincent Ricasio of The Art of Sports, LLC.